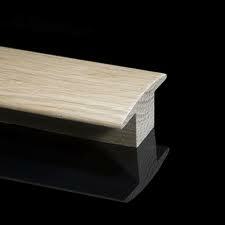 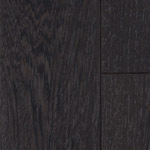 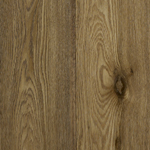 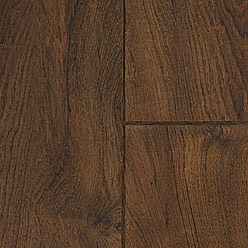 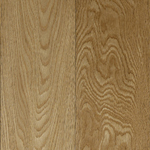 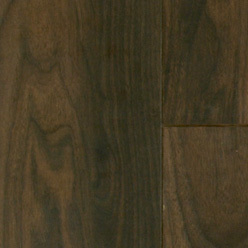 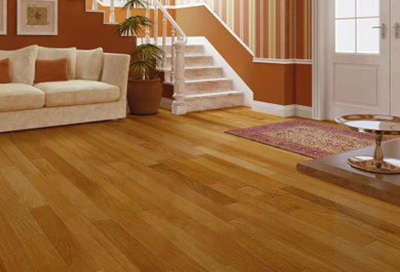 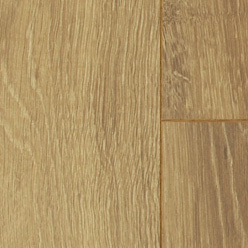 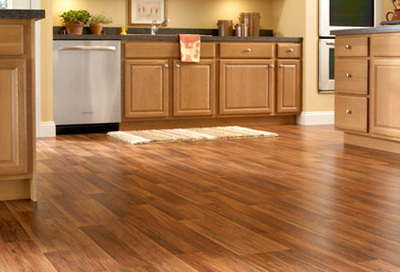 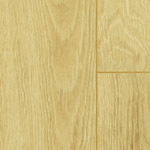 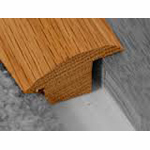 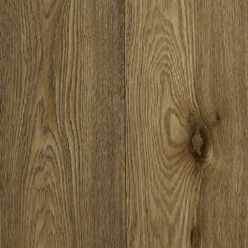 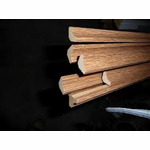 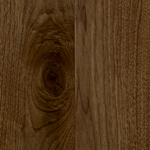 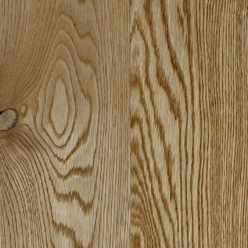 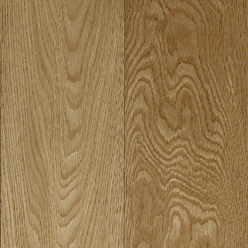 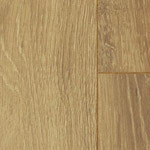 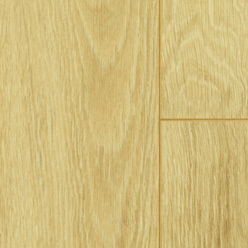 We offer solid wood, engineered and multi layer woods and laminates. 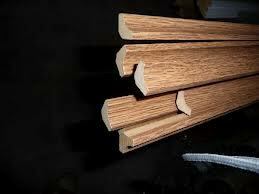 Here are some examples of these below. 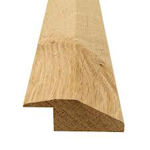 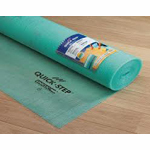 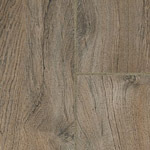 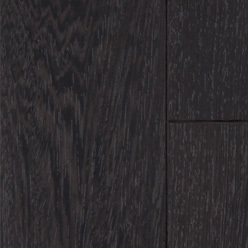 We have a comprehensive range of samples, which we bring to you to choose from including main named brands such as Quick-Step and Kersaint Cobb. 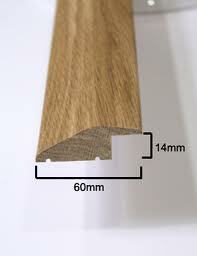 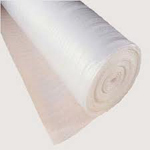 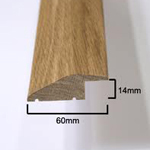 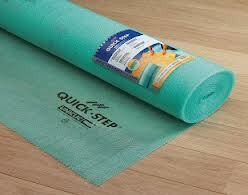 We also have gripper, adhesives, door bars all in stock to accompany your order as needed.